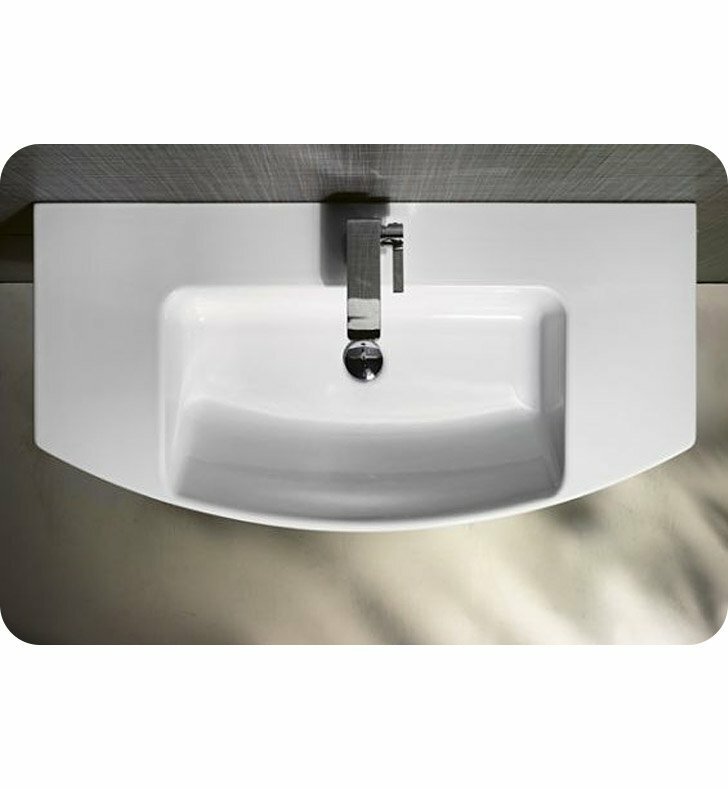 A sleek vessel or wall mounted porcelain sink made in extremely high quality ceramic and coated in white. 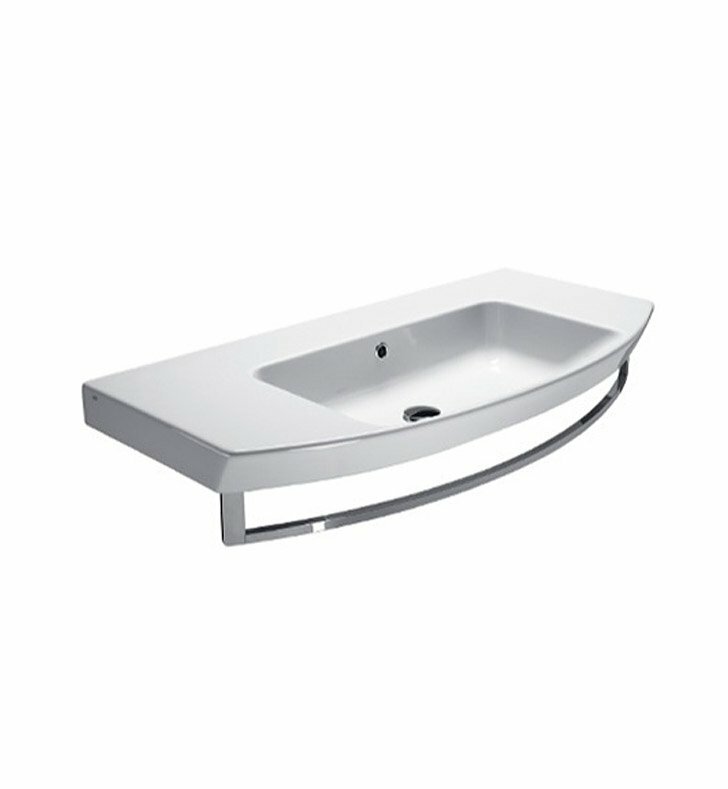 This no hole, one hole, or three holes porcelain bathroom sink from the GSI Modo collection is a contemporary-style porcelain sink. Manufactured in Italy. 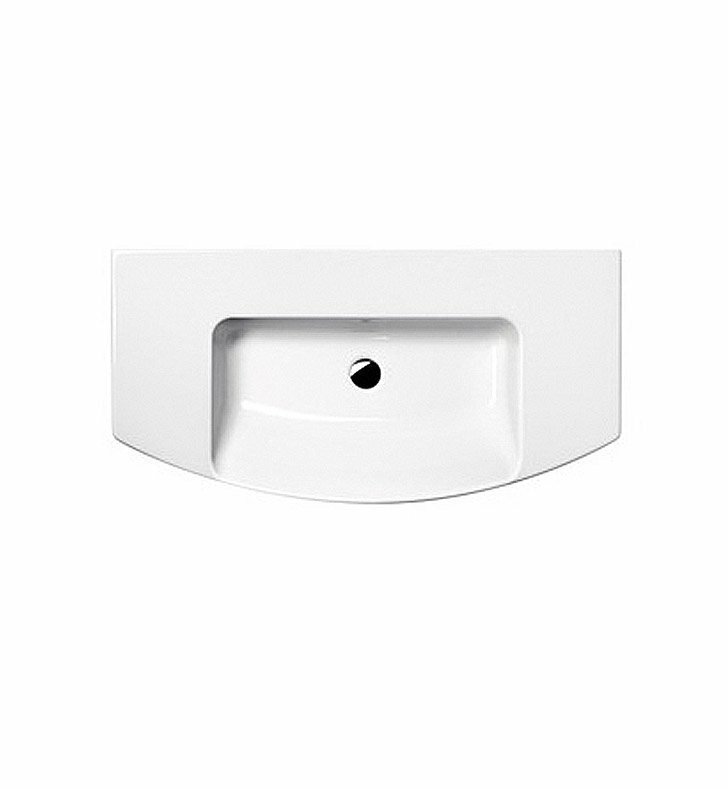 Is best in your high-end master bathroom. Does not include towel bar shown in picture. Can be bought seperate.